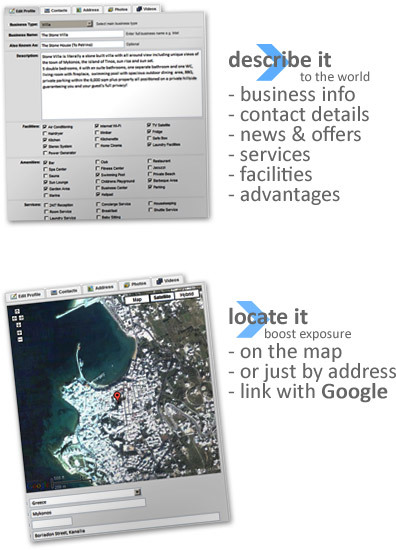 Do you own a business in Mykonos? 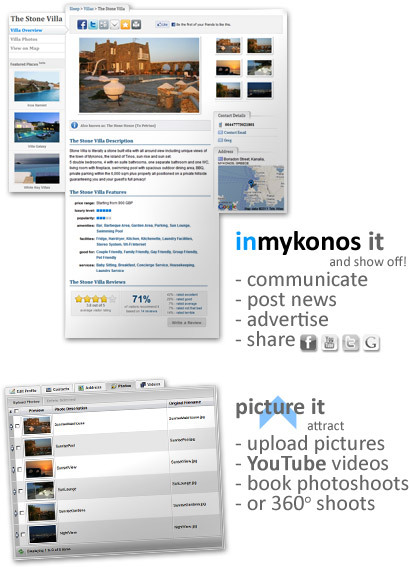 inmykonos.com was designed to support the growth of local businesses and further establish Mykonos Island as one of Europe′s favourite holiday destinations. Our aim is to provide you the technology that will promote your business to the millions of users from around the world that are planning to visit Mykonos. Start NOW! it only takes 5 minutes.